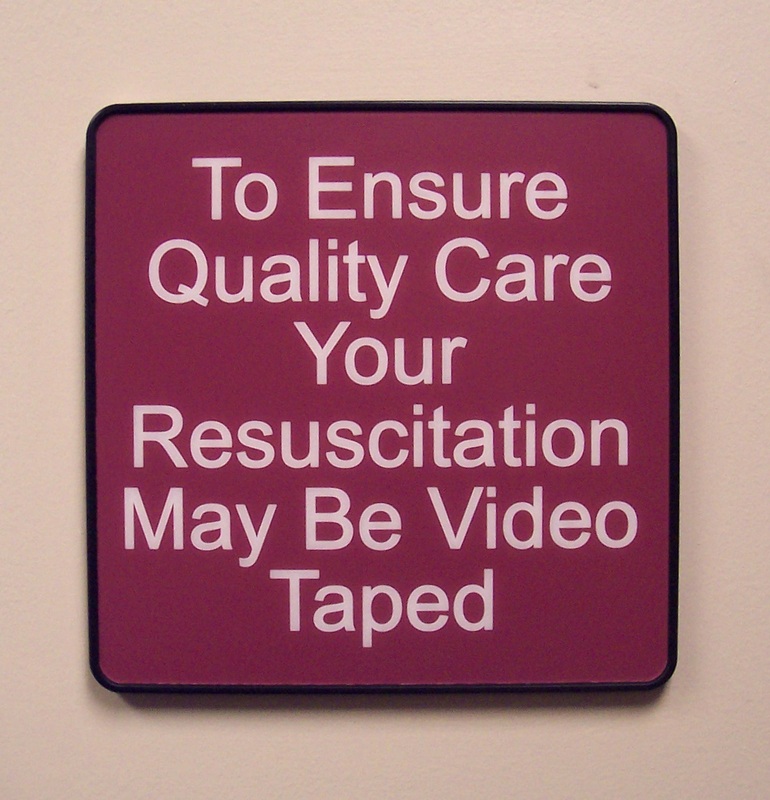 God bless the lawyer who came up with this sign, so prominently displayed between the ambulance bay and the trauma rooms at an ER near you! If you’ve stumbled across this little blog, welcome! And just so you know, this picture has absolutely nothing to do with missions in Cambodia. However, it has everything to do with a little shout out to my peeps on The Hill…you know who you are!